I don’t know about you but I am not a mushy lovey-dovey person. I love my husband a ton, but I’m just not a super romantic person. As a teenager, I was always bummed if I didn’t have a boyfriend for Valentines Day. As an adult, I no longer see Valentines Day as a romantic holiday. To me, it is celebrating love, all love! Now as a parent, Valentines Day is about my kids. 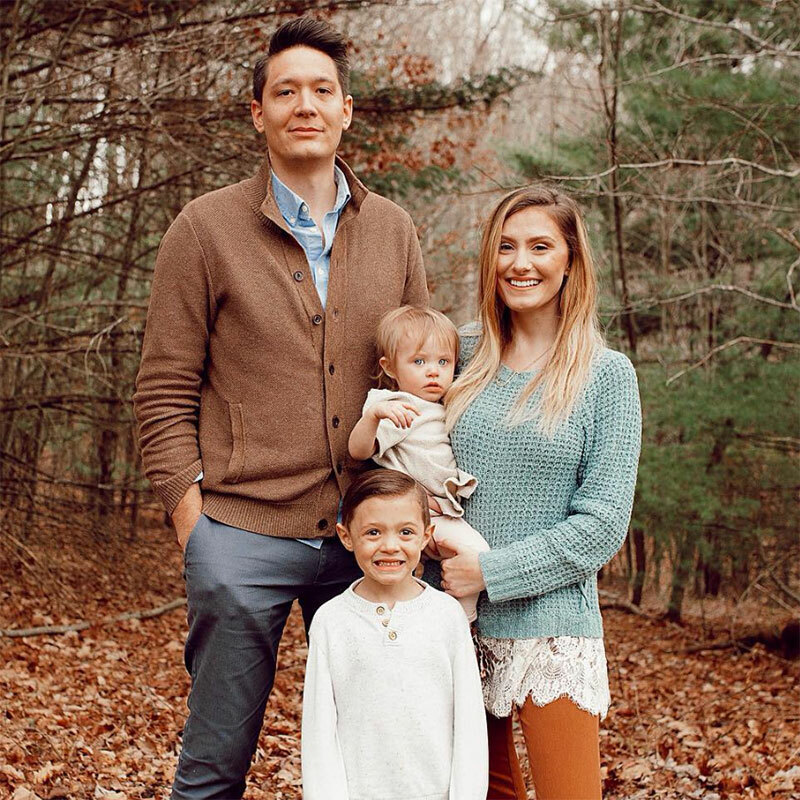 Of course, I love my husband but the love us parents have for our children is unlike any other. I don’t believe all love is unconditional. Let’s be real, how many of us would stay with a spouse who cheated? I know I wouldn’t haha. My kids, on the other hand, I would forgive anything and everything as any parent would. To me, a parent’s love is the most powerful love. It’s why I think Valentines Day is about my kids and why I always get them something. Here are some really fun and sweet Valentines Day gift ideas that children will love! These adorable stuffed animals come with a heart-shaped recorder. 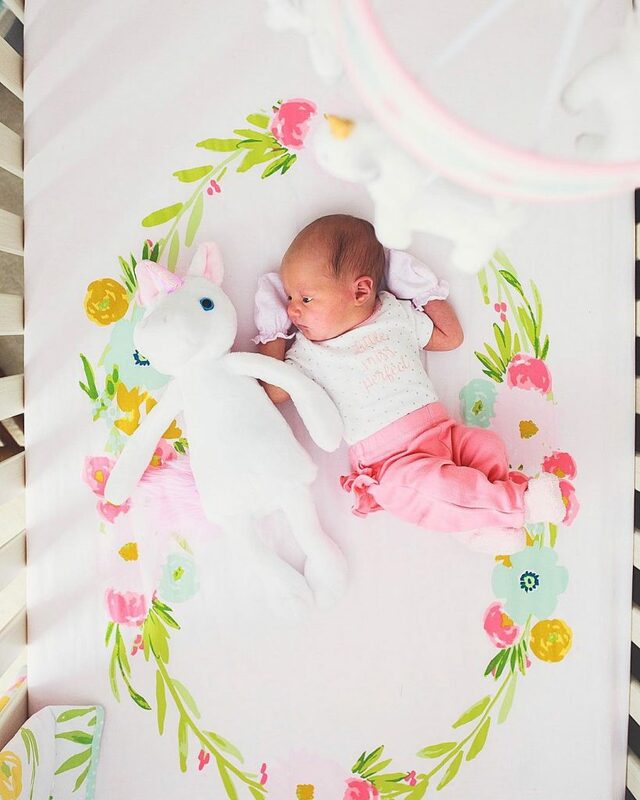 While initially intended to record your baby’s heartbeat, it can also record a sweet 20-second message to your child! I have the unicorn for Catalina! 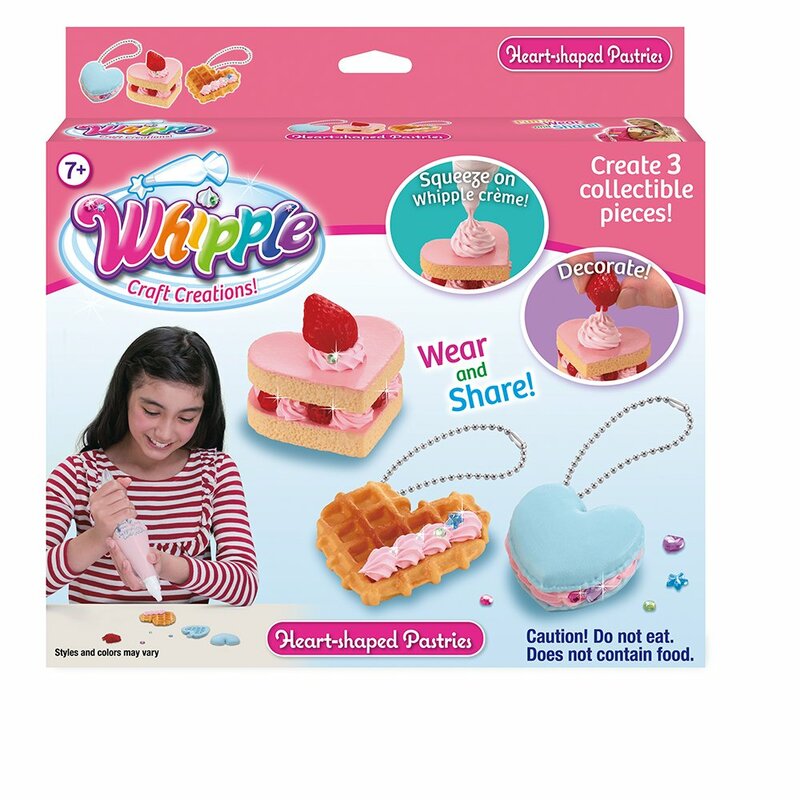 These Whipple Heart Shaped Pastry toys are a fun gift that you can participate in! Little kids love being with their parents, so why not give a gift that includes quality time?! This is the perfect Valentines Day gift for kids who love to color! 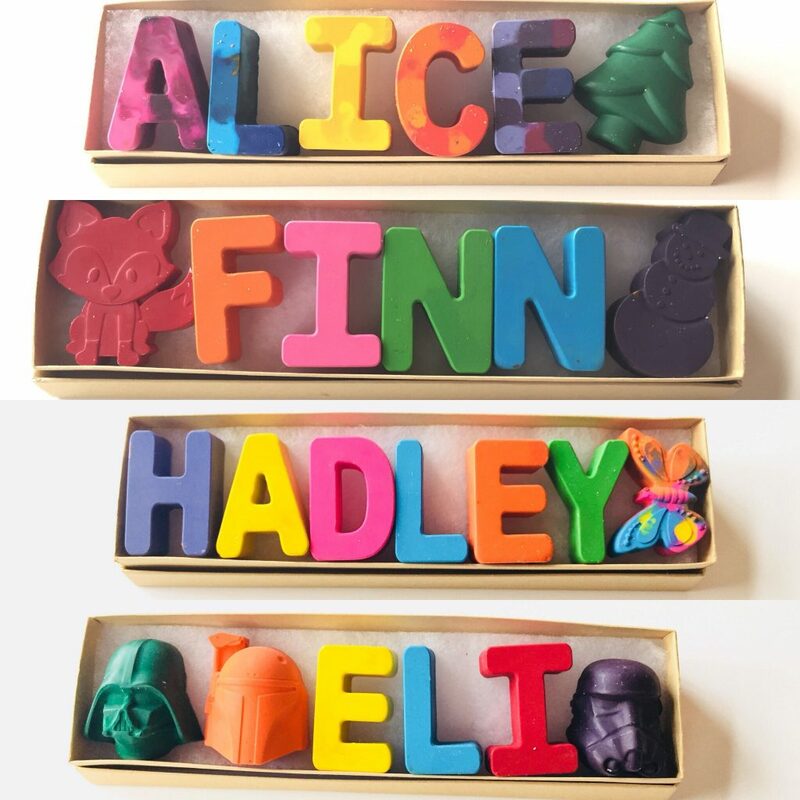 What kid doesn’t love fizzy bath toys?! 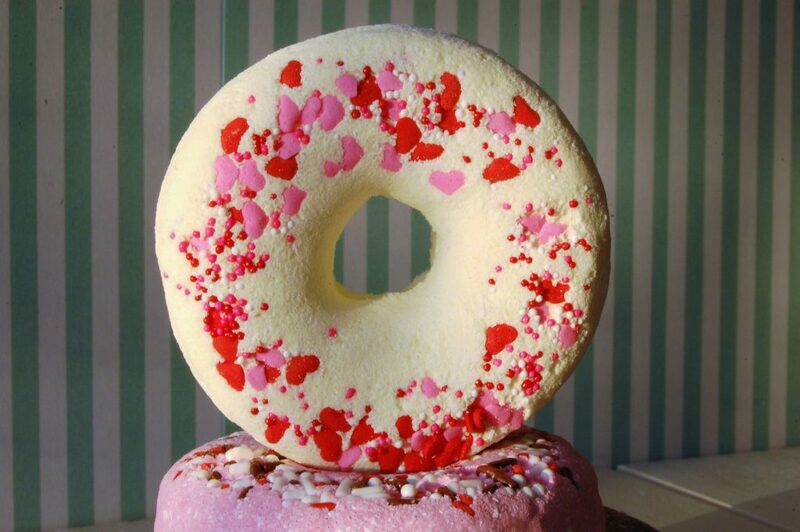 Especially one that looks like a doughnut with heart shaped sprinkles! 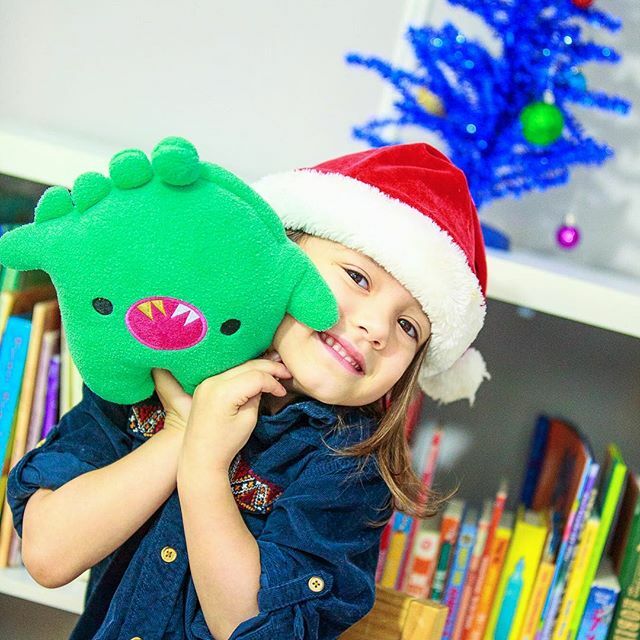 These adorable stuffed animals have a long distance walkie talkie in them so that kids can communicate with friends and family members without screen time! I worked with this brand last year and they are so nice and their talkies are adorable! I love how you can do anything with this Valentines Day gift. 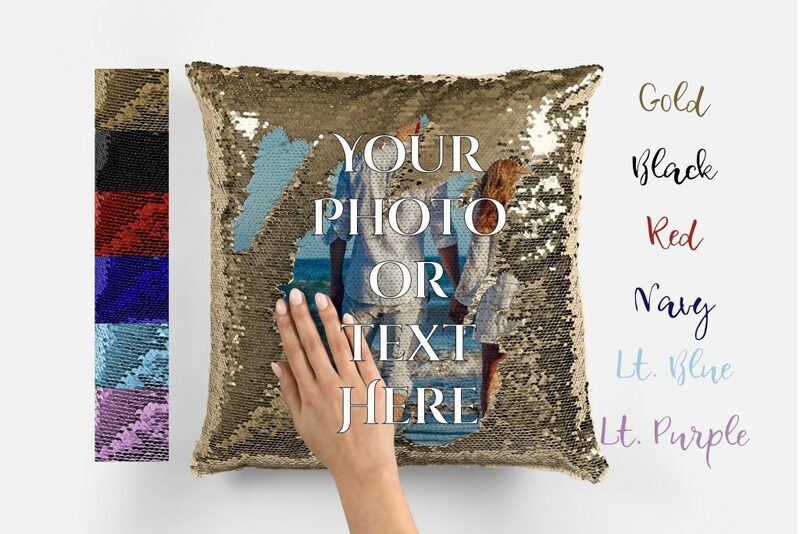 You can make it funny with a silly picture, or make it sweet with a loving quote or family photo! 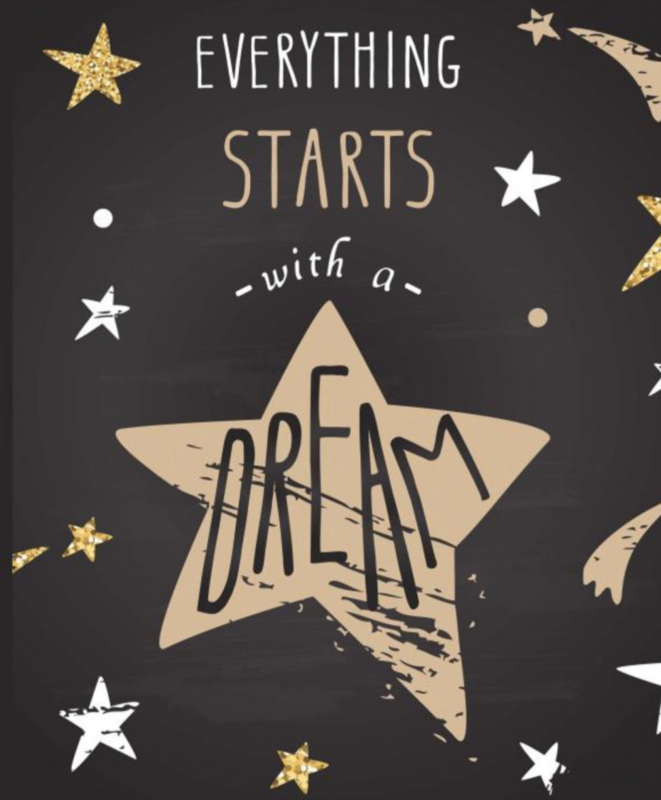 Give your kids an inspirational sketch pad to unleash their creayivity! More Valentines Day Gifts For Kids | Click Images To Shop! If you have little babies we have a Valentines Day gift guide for babies! To show your fur babies some love, check out Valentines Day Gifts For Your Pets! I also have a Valentines Day Gift Guide For Men on my other blog featuring unique and practical gifts for husbands and boyfriends! $100 Weekly Grocery Haul (Family of 3 1/2)!